Android tablets come in all shapes and sizes, and 2013 is already shaping up to be a remarkable year for our favorite mobile operating system’s tablets. To help you make the best decision on your Android tablet purchase, here are our favorite choices of 2013 so far. We’ve made things easy for you by separating tablets into the 10 inch and 7 inch varieties. 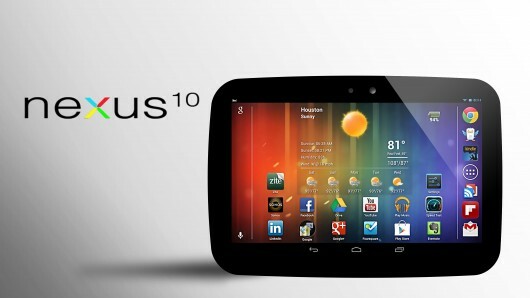 Google has a popular lineup of Nexus smartphones and tablets, and the Nexus 10 is the largest among that family. The 10.1-inch screen looks pretty slick even when the device is turned off. But turn it on to discover a stunning 2,560×1,6000 pixel display. That’s a higher resolution than the newest iPad, which means you can happily show off your Nexus 10 to your Apple-loving friends. We’ll add more to this list as 2013 goes on! For now, the Nexus 10 is clearly the winner in its category. No other Android tablets even come close…yet. 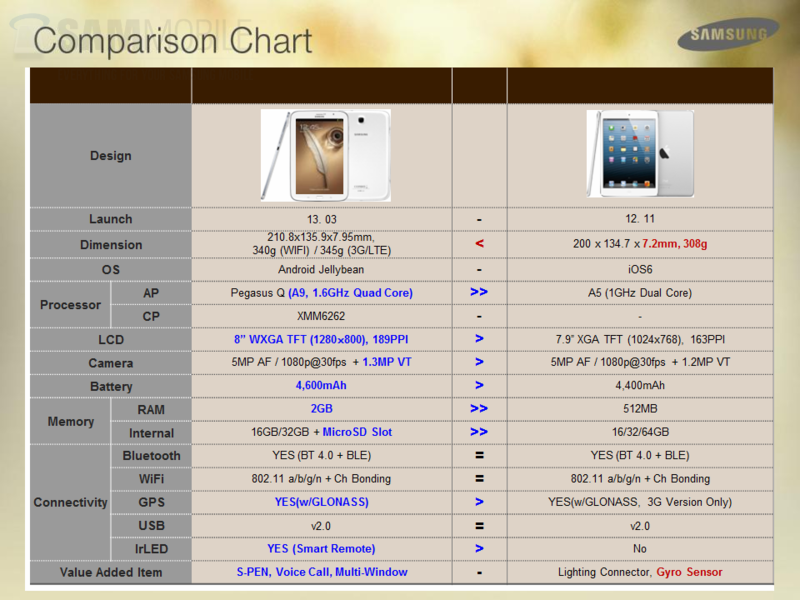 It’s just better than the iPad Mini in just about every category. It’s an excellent mini tablet and my pick for the top of the 7 inch tablet division. And yes, I it exceeds the qualifications of that division by 1 inch. But just deal with it, okay? It’s almost impossible to write ‘best Android hardware’ articles without mentioning the word ‘Nexus’. 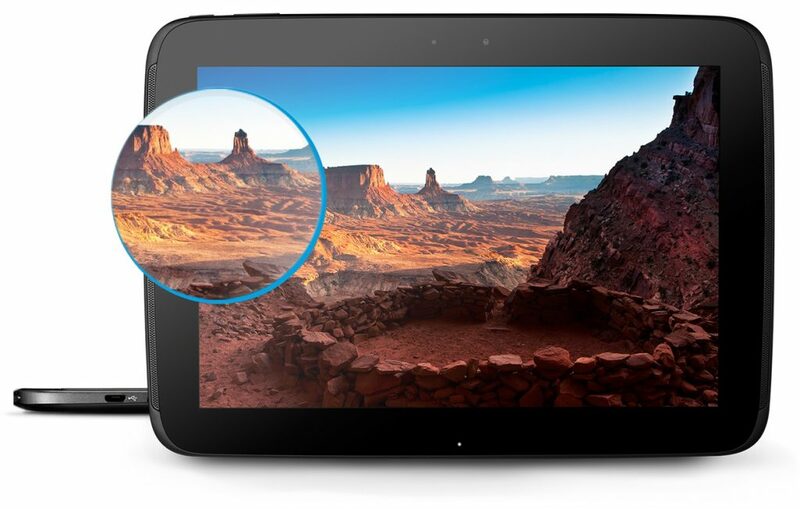 The Nexus 7 has been out for a little while, and it’s certainly not the newest tablet in 2013. But it’s still one of the best. And since the tablet was released way back in 2012, you can expect its price to fall throughout the year. 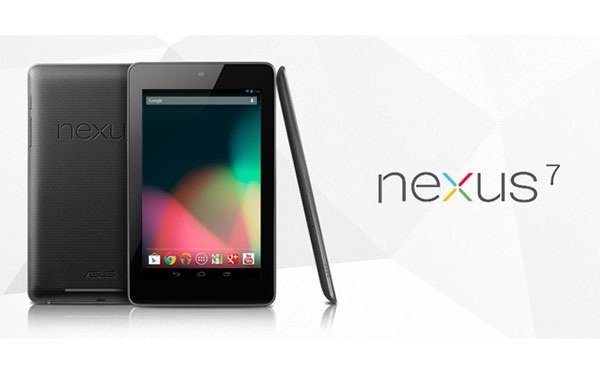 The Nexus 7 has a 7 inch screen with a 1,280×800 pixel display, a quad core processor, and 1GB of RAM. It’s currently $199 for the 16GB model, although don’t be surprised if that price falls. And of course, one of the biggest advantages of purchasing the ‘Nexus’ line is that it receives the latest Android updates as soon as Google releases them. Nice! 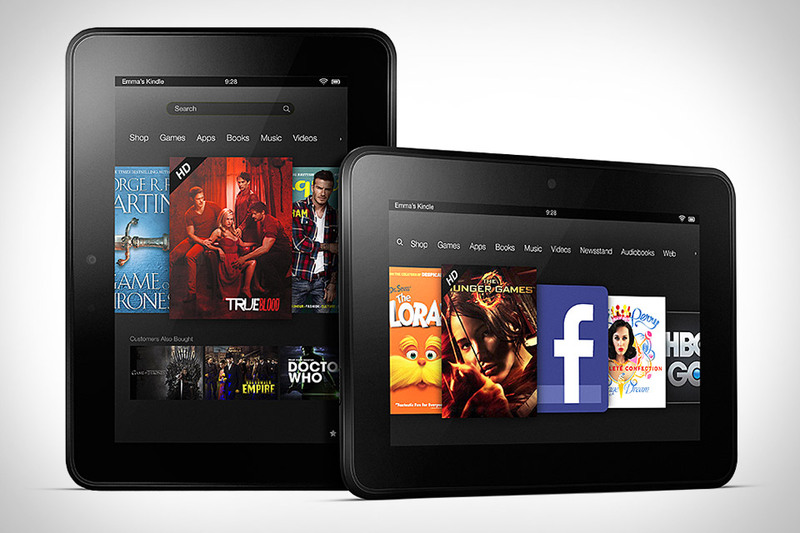 If you love buying content from Amazon, then you may already own a Kindle. The Kindle is a fantastic tablet that runs a heavily modified version of Android. While the Kindle might not have the full-featured versatility of other Androids listed here, it does have some of the best reading, movie, and TV show playback we’ve seen in the tablet market. At a price of $199, it’s also one of the most affordable options on the market today. What’s not to like?